Pathology is about understanding disease. In this context, the meaning of the term “disease” is ‘any deviation from normal’, slight or serious. Popularly, pathology is called ‘the science behind the cure’. Pathology is a medical specialty studying disease processes, how they develop and what they are caused by and the application of this knowledge to the diagnosis of disease. Pathology is considered part of laboratory medicine, a group of medical specialties that study body fluids, such as blood and urine, and cells or tissues to diagnose specific diseases and thus assist medical practitioners in identifying the cause and severity of disease, and in monitoring treatment. 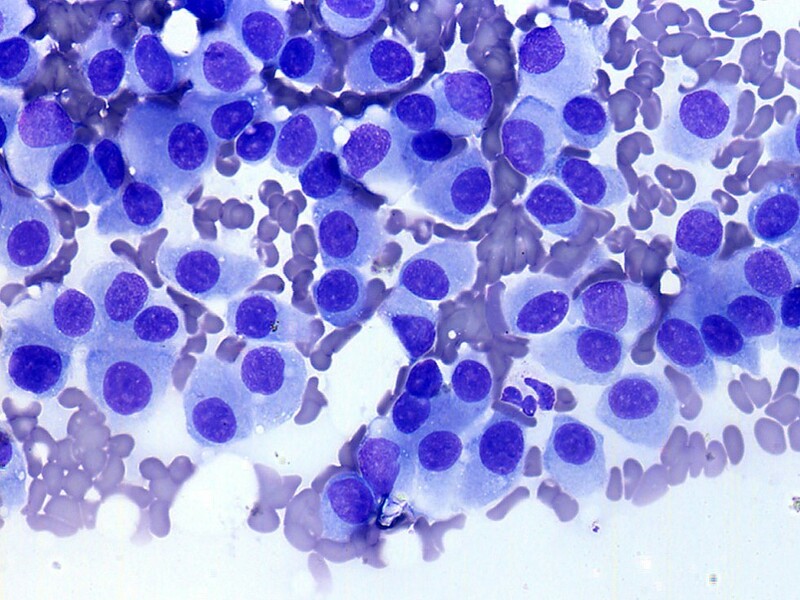 In Europe pathology is synonymous with histo-and cytopathology, that part of laboratory medicine that uses tissues (histopathology) and cells (cytopathology) to make diagnoses. In addition pathologists perform what can be called ‘the last medical consultation’, the post-mortem examination or autopsy. In North America and the United Kingdom medical specialists that contribute to the diagnosis of disease by measuring substances such as proteins and salts in blood, sputum, bone marrow, and urine are called chemical pathologists. Modern medicine relies on the combined medical and scientific skills of pathologists to assist in the investigation and management of a patient's illness. At the heart of pathology is the care of the patient. 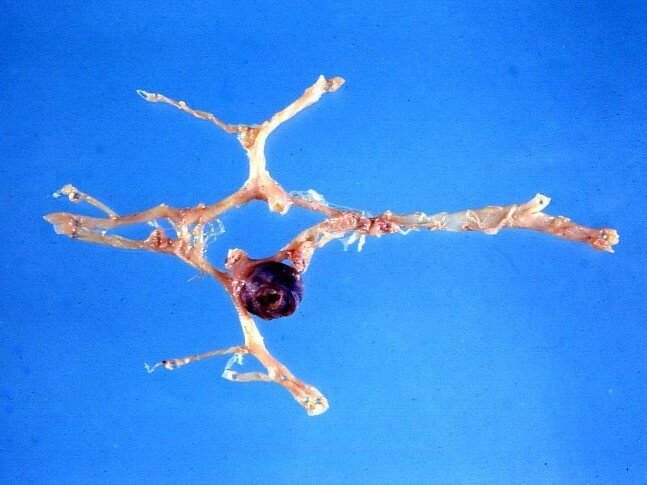 The pathologist must produce accurate and reliable diagnoses quickly in response to his/her colleagues' requests. The pathologist in turn relies on a modern pathology laboratory that offers a wide spectrum of technologies that assist in extracting detailed information from the cells and the tissues. The pathology laboratory is a complex operation that relies on the skills and teamwork of many people to ensure that each patient and doctor receives the best service possible. A short way to put it is that the pathologist is "the doctor's doctor." Pathologists do not regularly see patients but are, in effect, consultants to physicians from other disciplines in providing detailed diagnoses. Pathologists are medical doctors who take at least four years of training after medical school in order to become familiar with all aspects of using cells and tissues, interpret microscopic images and the results of molecular tests, make detailed and accurate diagnoses, predict the outcome of disease, and, more recently, determine how patients will respond to special forms of treatment. Although pathologists have limited direct patient contact, they are essential members of the patient's primary health care team. The modern pathology laboratory requires the skills of highly trained professional scientists and technicians, to ensure that a maximum of relevant information is extracted from the often very small cell or tissue samples and that the investigations are performed efficiently and accurately. Specimens can be body fluids, such as blood or urine, from which cells are extracted which can then be further analysed in detail. Specimens can be cells taken from body surfaces such as the cervix of the uterus to make preparations for the diagnosis of human papillomavirus infection or cervical precancer. Specimens can be small tissue samples taken at endoscopy or by sampling an organ with a needle. Specimens can also be organs or parts of organs resected by the surgeon, or a whole body, in case of an autopsy. Once the specimen has arrived in the laboratory, depending on the tests requested, various expert departments may be involved in the investigation. Some tests are simple and can be performed rapidly, though more complex tests can take days. Some tests can only be performed by highly specialised laboratories.